Is someone stalking you? Are you unsure what to do about it? 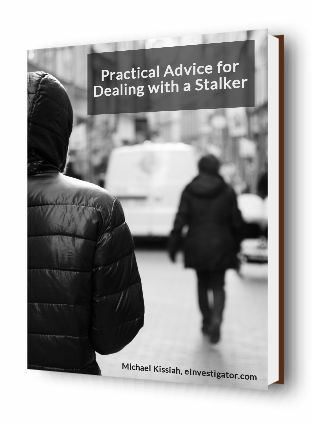 In this eBook, author Michael Kissiah of eInvestigator.com shares a list of practical steps you can take to protect yourself from a stalker. The eBook includes suggestions for involving family and friends, filing a police report, getting a restraining order and more. Also, it includes helpful advice on protecting yourself with home security systems and weapons. Plus, it includes helpful tips, advice, and a list of resources for more information. Is someone stalking you? Are you unsure what to do about it? 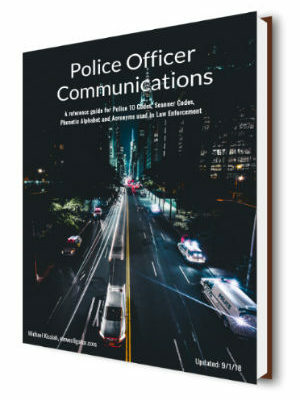 In this eBook, author Michael Kissiah of eInvestigator.com shares a list of practical steps you can take to protect yourself. The eBook includes suggestions for involving family and friends, filing a police report, getting a restraining order and more.